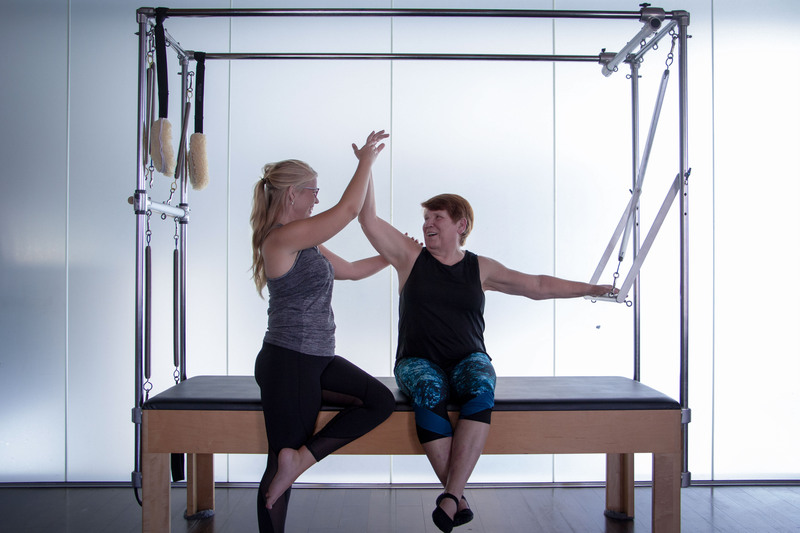 For those who have not tried Pilates, we have an introductory package to teach technique so you become familiar and proficient on the Pilates equipment. 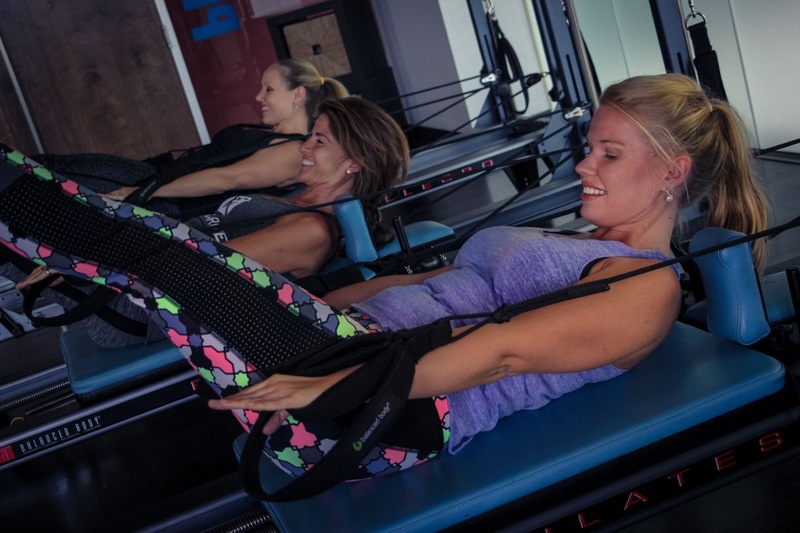 The classes will give you further instruction and camaraderie to make it fun. Introductory pricing is for new clients only. One package per client account. Sessions expire 12 months after date of purchase. Try a Pilates Class. 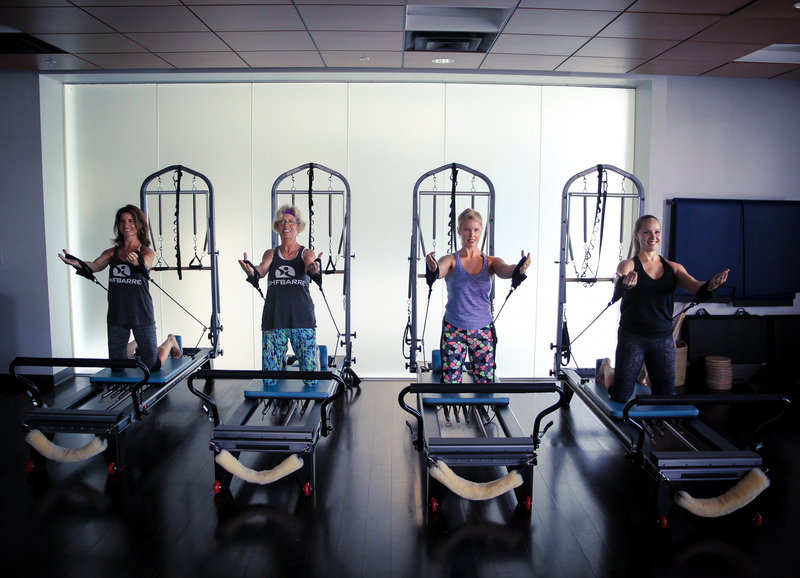 We offer the best in Pilates Reformer, Pilates Tower, Pilates Chair, and Pilates Cadillac. It's the recommended training method to strengthen, lengthen, and restore. All single sessions and monthly auto renewing membership sessions have a 30-day expiration date. 10 pack expires 6 months after date of purchase. All monthly auto-renew memberships will be charged on a monthly basis. Any un-used classes DO NOT rollover the next month. All contracts can be cancelled at any time, with a 7 day notice.